The flowback process follows the initial drilling and fracking by recovering the fluids that were used to hydraulically fracture a shale formation. 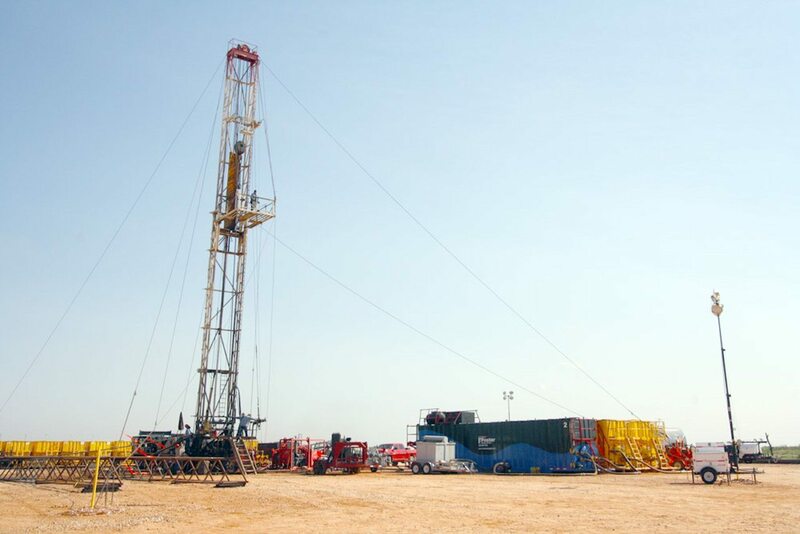 The flowback process is done in preparation for the next phase of treatment, usually to clean up and make the transition from the drilling to the production phase of the well. 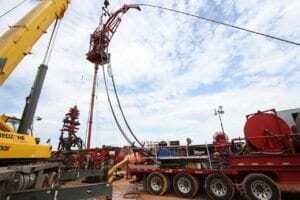 This is the point at which Foster Energy Services’ expertise is in high demand, because this is one of the most important steps of the drilling operation, and any sudden pressure fluctuations must be expertly controlled so as to not disrupt the shale formation. Foster’s flowback operations are well thought-out and planned for the regions in which they must perform. Click here for our Information Request Page and tell us what you’re looking for.